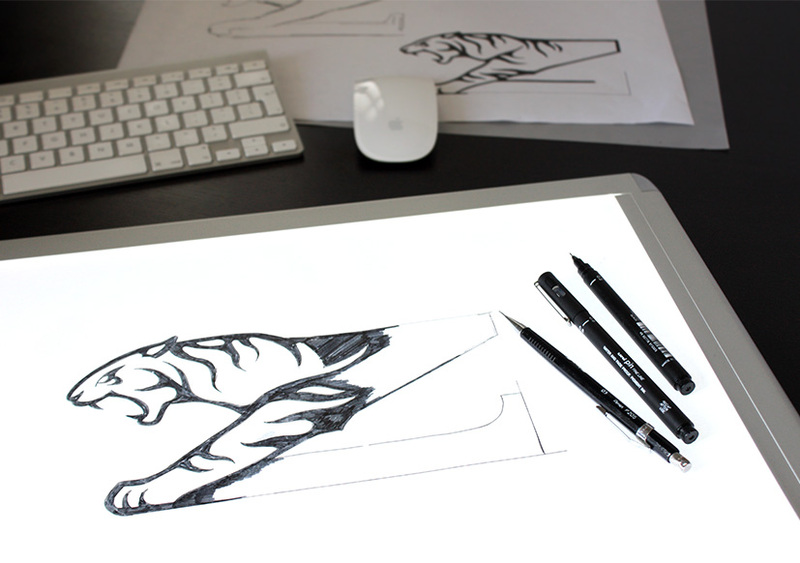 True Creative – GRRR… It’s coming soon! 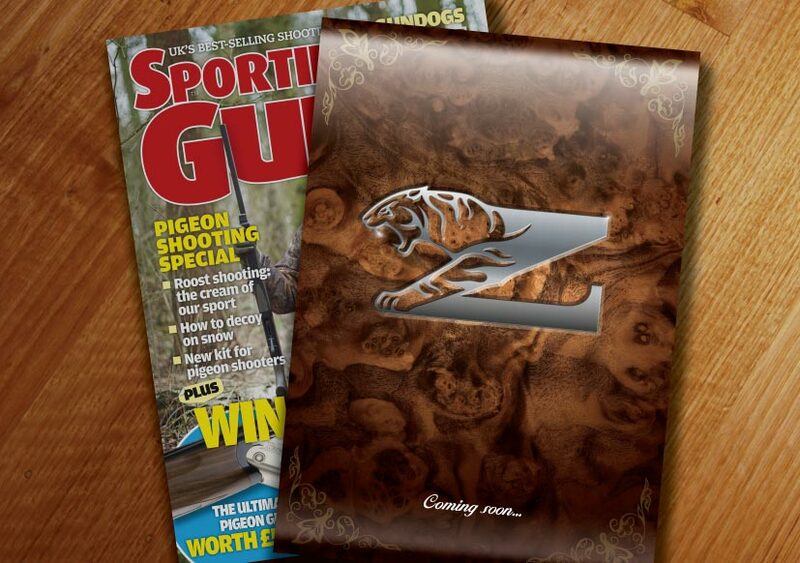 This week it was exciting to see a copy of this month’s Gun Mart featuring the debut of an emblem we recently created. 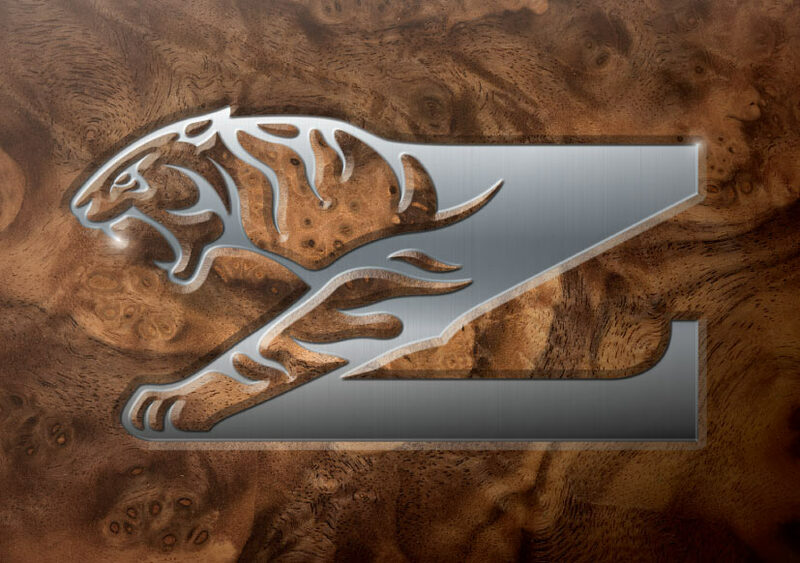 The ‘Taiga’ emblem represents Zoli’s new range of premium competition guns. 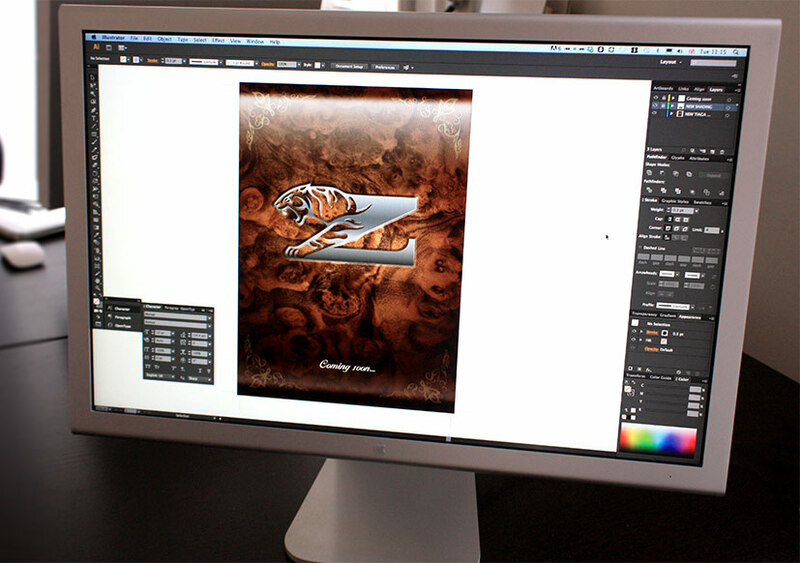 The client requested we keep the existing ‘Z’ logo and introduce a tiger element, whilst retaining the original logo shape. 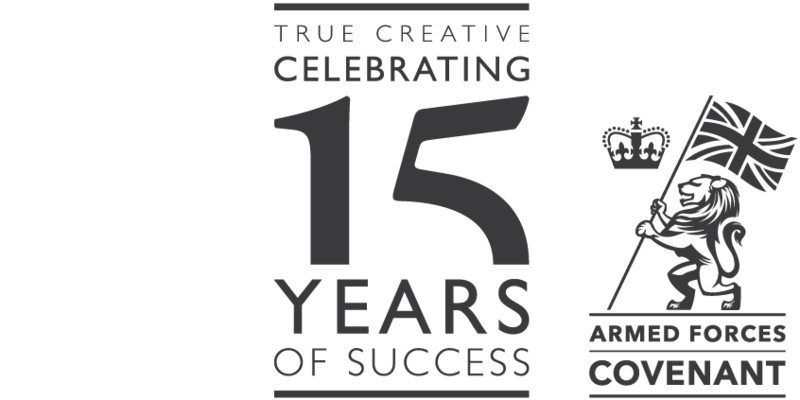 The finished result was a dynamic solution that gives a new lease of life to a simple logo.